SQL Server Reporting Services 2008 introduced gauges, in all their dazzling compexity. 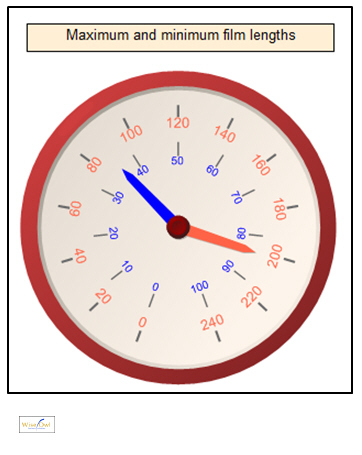 This free tutorial blog shows how to create gauges, format their pointers and scales, add labels and much else besides. Just to round off this blog, I thought I'd give some food for thought! Gauges can contain child gauges (which presumably can themselves contains children - or should that be grandchildren?). Gauges can contain more than one pointer, should you so wish. 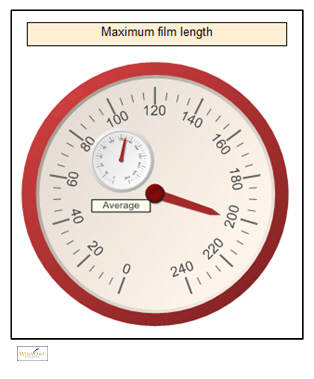 You can put several gauges inside the same panel, if you want. For this last idea, I can not find any way either to copy a gauge or (failing that) to copy the formatting of a gauge. This means that every gauge above had to be created from scratch. 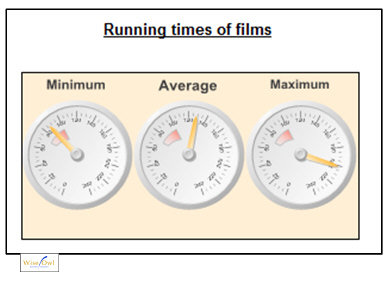 If you enjoyed reading about gauges, try our blog on indicators in SSRS.